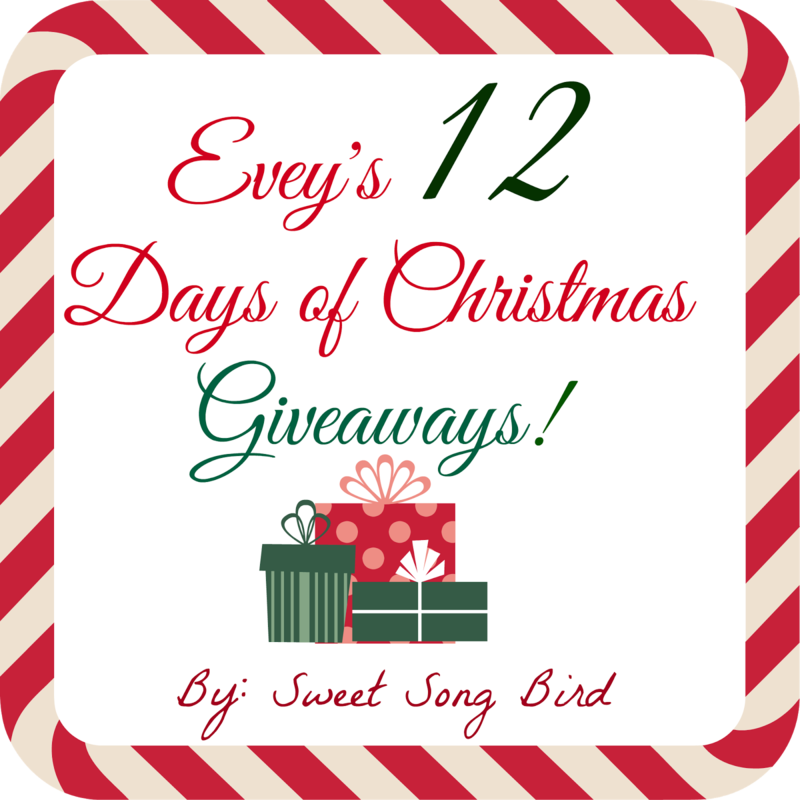 Evey's Creations: 12 days of Giveaways- Day 1 Creative Carmella and DLee's World! 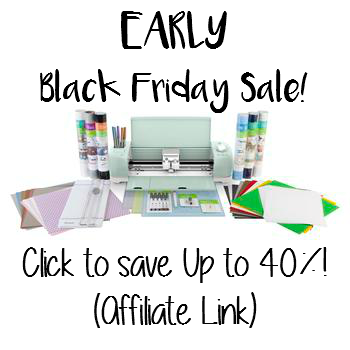 12 days of Giveaways- Day 1 Creative Carmella and DLee's World! YAY! You guys! 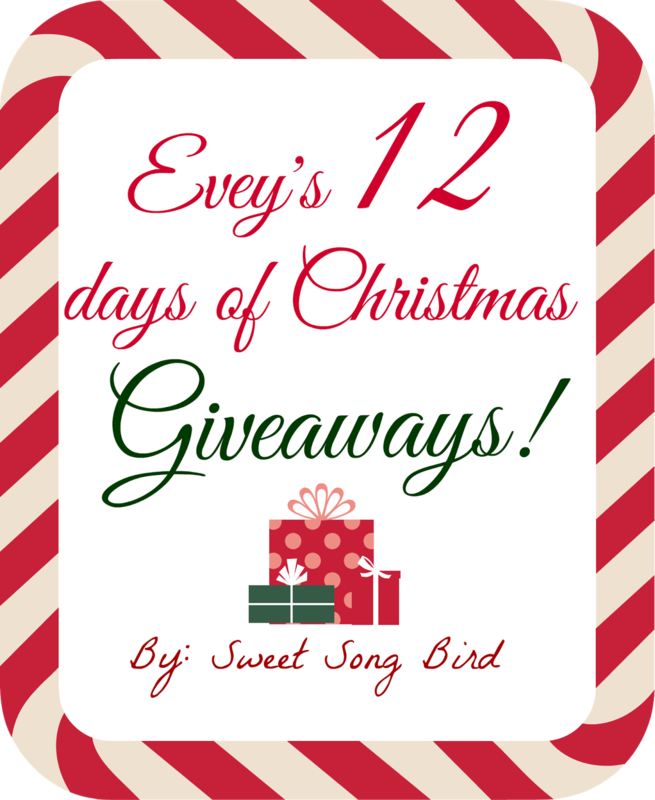 It's FINALLY here, day one of my 12 days of Christmas giveaways! :) Make sure you check back everyday as you will have to win 2 different items each day. All posts and giveaways will go live at midnight on their respective day! We are starting off with two of my favorite people, Ms. Creative Carmella and Ms. Diana Lee! 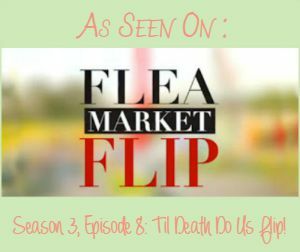 If you have been following along on my journey here for awhile, you know that my sweet friend Mella means the WORLD to me, and that I own several of her pieces, including a custom Evey's Creations cupcake necklace, and the Sweet Song Bird necklace I wore when E and I filmed Flea Market Flip for HGTV/GAC last year! :) The producers weren't too happy about it since it kept jingling into my mic, but I refused to take it off and they ended up having to tape the whole thing together and to let me! I was going to wear my Mella piece, whether they liked it or not! It's also in my picture over to the right on the blog. 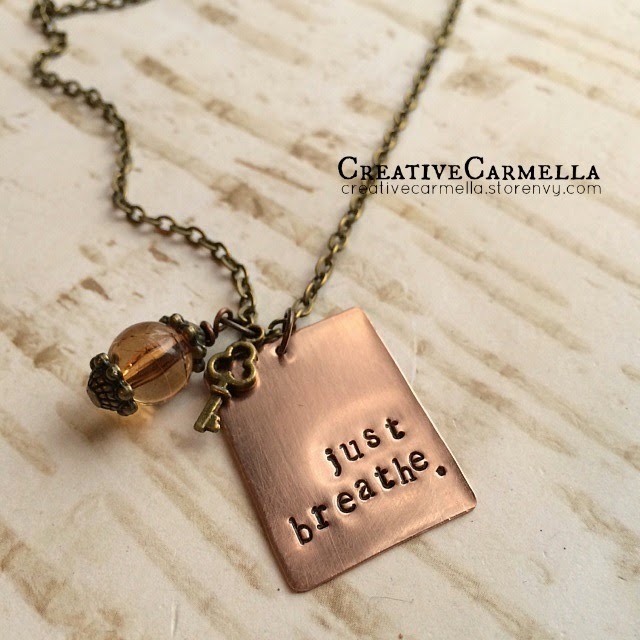 "Hi, I'm Carmella, the voice and artist behind the Creative Carmella blog & shop. I am a mom to three, they keep me on my toes but I still manage to find a little time for my creative outlets and love for new friends to follow along! 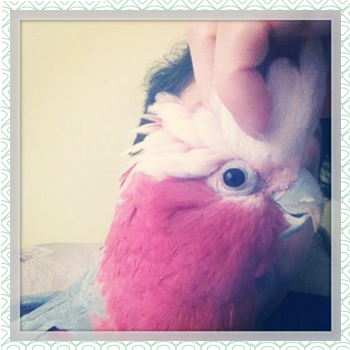 Thank you sweet Evey for letting me share one of my necklaces with your friends, good luck to you all! 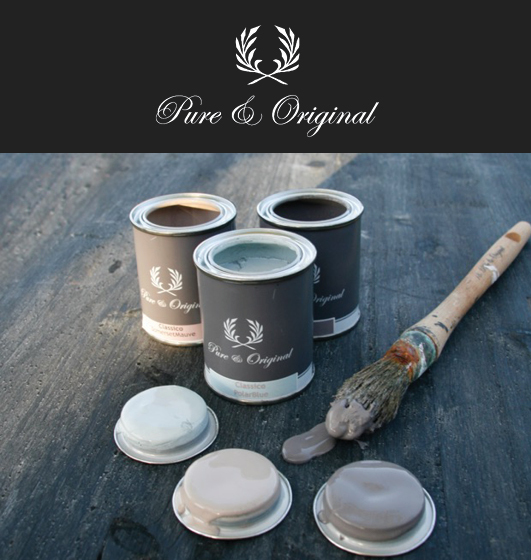 I hope you'll stop by my corner of the blog world soon!" She is giving away this really pretty necklace with a wonderful reminder, just in time for the holidays! Thank you Mella! 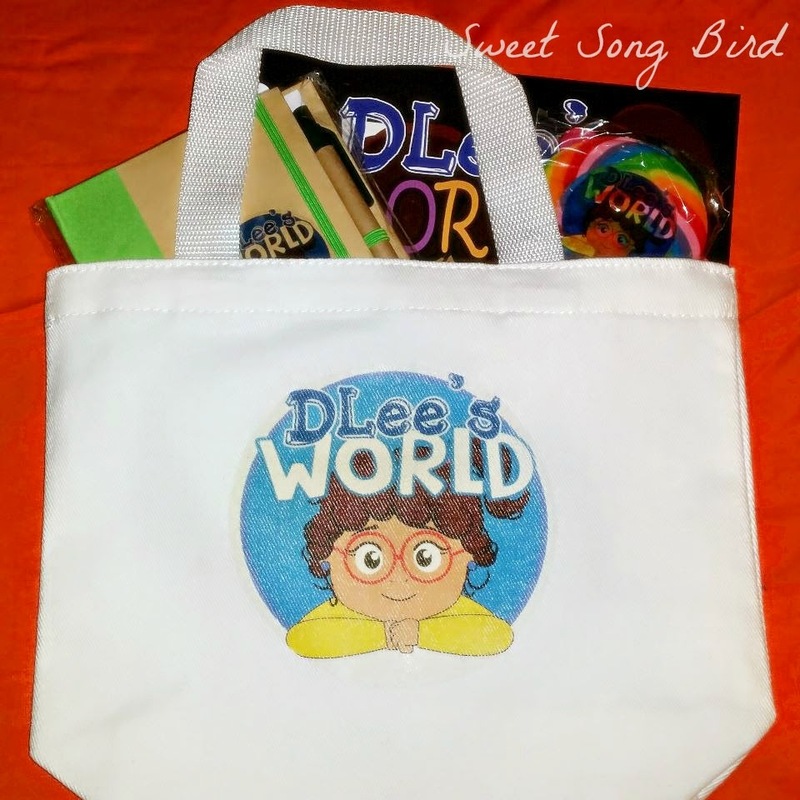 Our second giveaway for today is a set of Dlee's books in a super sweet tote. Fun fact: Diana and I went to high school together! "Diana Lee Santamaria has been an early childhood educator for six years. She has a Master’s Degree in Early Childhood Education along with a Bachelor’s Degree in Communication Studies. Diana’s preschool learning books entitled, DLee’s Color Hunt, DLee’s Outdoor Countdown, and DLee's First Day of School are her first three educational books in her series. As an educator, Diana Lee wanted to create books that were authentic to her students, while enhancing their overall developmental abilities. Thus, she has incorporated diversity into every character within her books. As a woman of Hispanic decent, Diana Lee understands that children need to see characters that are representative of themselves. Resultantly, she created the character DLee based on her own physical appearance as a child and “DLee’s World” based on a compilation of her own childhood and experiences as a teacher. Diana Lee's books encompass her creativity and quirkiness, while still maintaining relevance to her preschool readers, ages three to five. 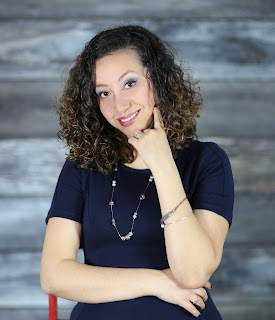 Her scholastic series aims to answer the educational questions and challenges that her readers face throughout the beginning stages of their lives. "As a child who struggled with reading, I understand the importance of literacy and making it fun for children, so I work on bringing all these elements into DLee's World." As of 2014, Diana has written fifteen “DLee” stories. Her overall goals for the books are to keep her readers engaged and wanting to read more, while expanding their learning." Her books are super cute and have awesome illustrations, as well. I just know the early reader in your home will love them! Thank you Dlee! Good luck, everyone! Now, the rules for the giveaways. Please enter below via Rafflecopter widgets, and one winner will be chosen at random via Rafflecopter in 4 days. The winner(s) will then be notified via email and the name will also be visible here in THIS post. Please respond to the email (vendor) with your information within 48 hours of the announcement, or else someone else will be chosen. It is up to YOU to contact the vendor to claim your prize. You can earn entries by following the instructions in Rafflecopter, some are optional extra entries, some are mandatory. Thank you and good luck! Thank You for a Very Lovely Holiday Giveaway! !